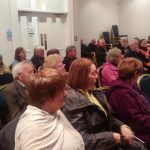 Irish Rural Link believes that Ireland needs to adopt a public banking model and we are asking the Government to fully investigate this model based on our proposal submitted to them in March 2017. One of the key factors contributing to the economic recession in Ireland was the complete failure of our banking system. Some eight years later and despite significant economic recovery, we are still deprived of a healthy banking system. We now need a portion of our banking system to act as an economic driver by supporting fully the ongoing needs of existing and new small enterprises in a way they are not currently doing. 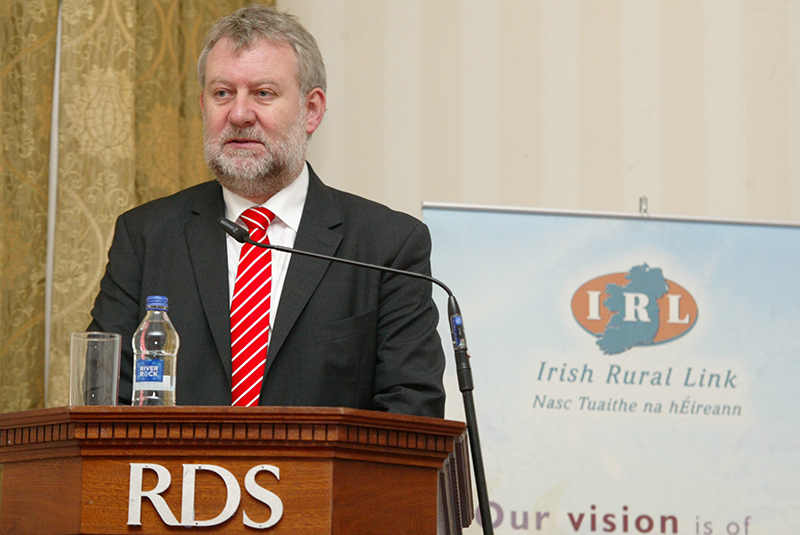 Irish Rural Link, advised by the Sparkasse Public Bank Foundation have proposed the introduction of the concept of local public banking. In existence in Germany for over 200 years, local public banking has proved itself as a buffer against the failures of main stream banking and has protected in large part the huge small enterprise sector in Germany against the worst effects of the world recession. 3) Comprehensive provision of financial services/SME lending for urban and rural Ireland. 1) The concept (Strategic Business plan) provides for a pilot bank in the Midland region and suburban region (e.g. Fingal). Later expansion to eight to ten independent regional institutions is planned. 2) Sparkassen Foundation role consists of participation in concept design, political advocacy and advice on rollout. 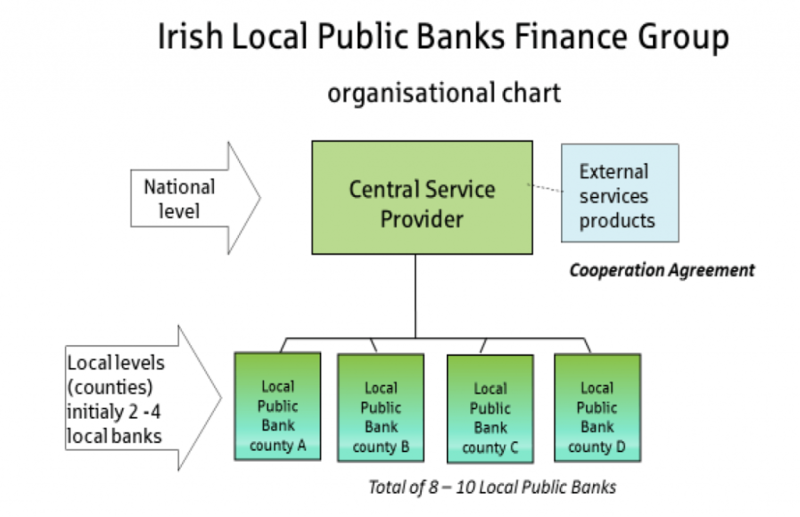 The initial set-up costs (including ensuring Tier 1 Capital requirements) for each Irish Local Public Bank would be in the region of 15-20 million. The Central Service Provider would cost around 5 million. Exploration of the funding options for the 200 million capital requirements will form part of the design phase assisted by the Sparkasse Foundation, who are experienced in this area. The modest costs associated with setting up the bank can achieve measurable payback quickly. For example, according to the initial Strategic Business plan prepared by the Sparkessen Foundation break-even is expected to be reached within three years of launch. Additionally numerous positive impacts can be expected to accrue to regional economies. SMEs that form the basis of our rural economies will reap the benefits of the return of banking practices as previously enjoyed when ACC and ICC served them. 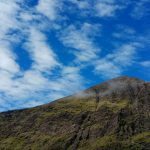 The opportunity to establish a stakeholder banking model for Ireland with the support and advice of the biggest Banking group in Europe is a great prospect with containable risk and containable investment. Failure to develop an alternative banking system on the lines proposed will condemn our regions to being unable to develop in economic terms for the foreseeable future. The implication is that, many of our younger generation will continue to leave these areas. 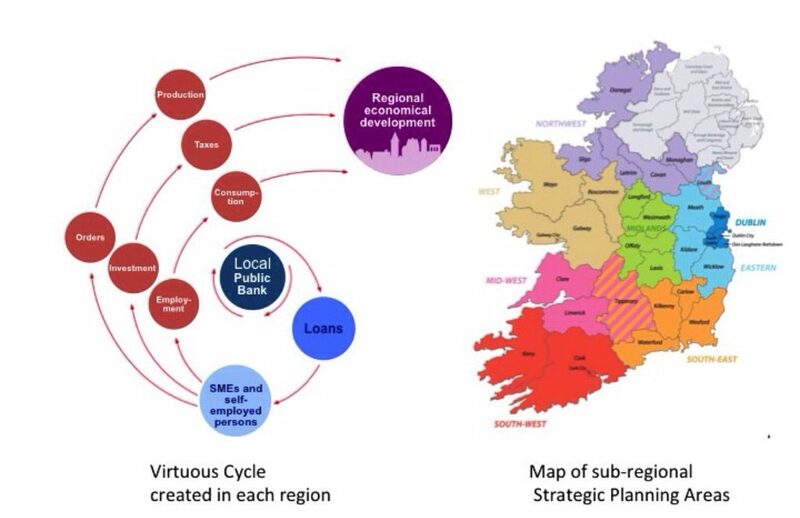 Equally, the current government policy as enunciated at the launch of the 2040 strategy by An Taoiseach Leo Varadkar in Sligo, is dependent on a robust and healthy banking system suitable for the development of regional economies. The first step of establishing a Working group under the auspices of DoF and relevant stakeholders should take place without delay.